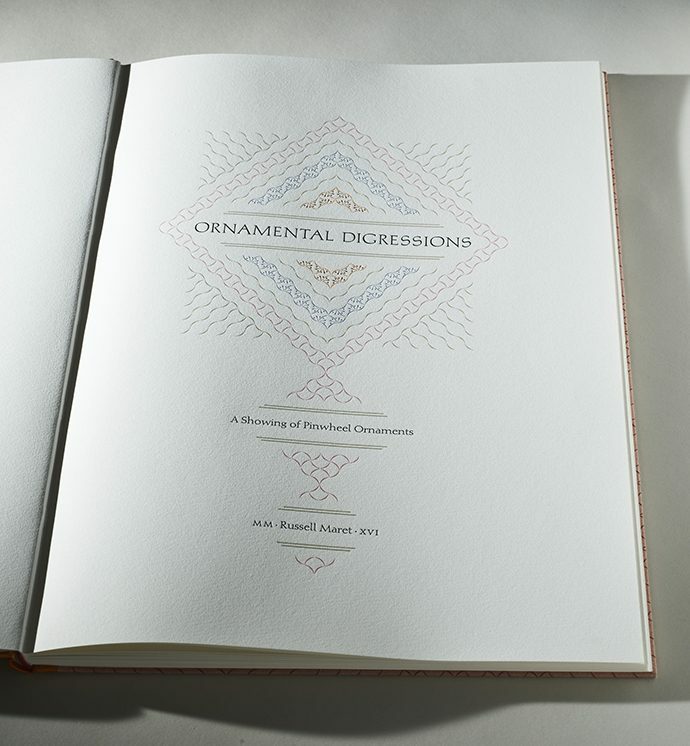 Ornamental Digressions by Russell Maret. Eighty standard copies, twenty deluxe. 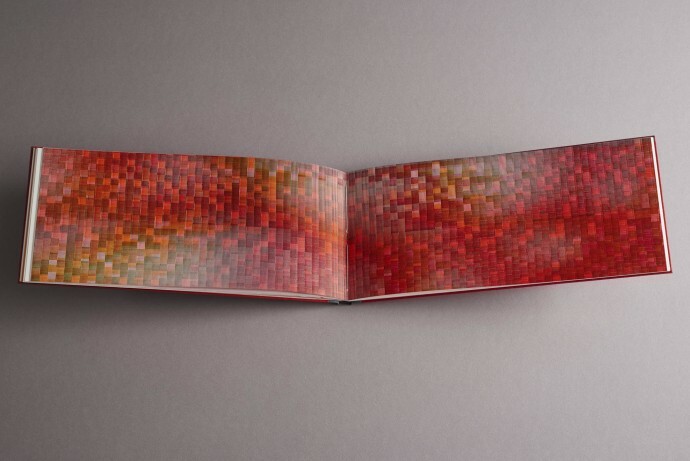 Some Problems with Red by Russell Maret. One hundred copies.